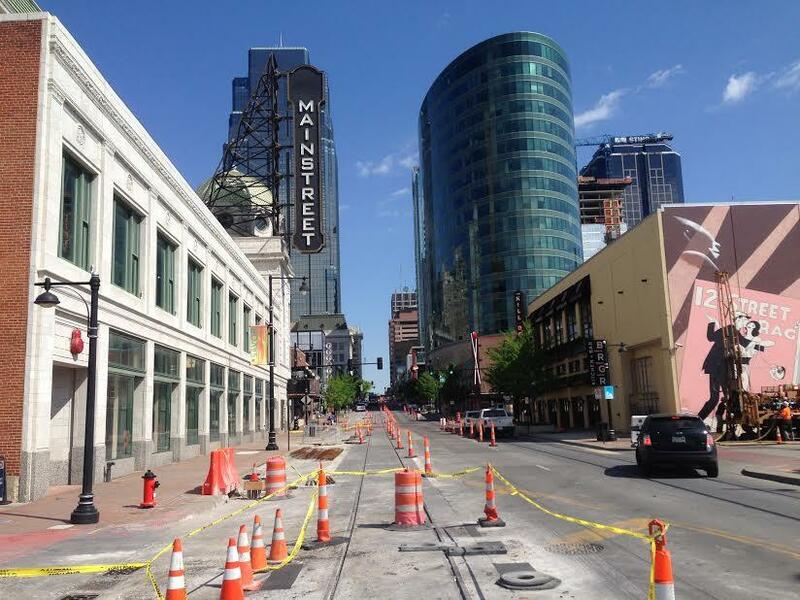 Kansas City Council has approved a $15 million agreement with San Francisco based Cisco Systems Inc., to turn a two mile stretch of the streetcar line into a "Smart City" network. The project calls for the creation of interactive digital kiosks that share information about events and city services with pedestrians. Ashley Hand, the chief innovations officer for Kansas City, says the city will become a "Living Lab" where entrepreneurs can test innovations and technologies in a real "Smart City" environment, putting Kansas City at the forefront of the growing Internet of Everything (IoE) industry. "We would become not just a national, but a global leader in cultivating this ecosystem around IoE technology," says Hand. The "Smart City" network is expected to use a public Wi-Fi system that would also be available to residents and visitors for free. Mayor Sly James says this project will put Kansas City at the forefront of digital breakthroughs. The "Smart City" network will cost Kansas City $3.7 million with Cisco Systems and partners supplying the other roughly $12 million.